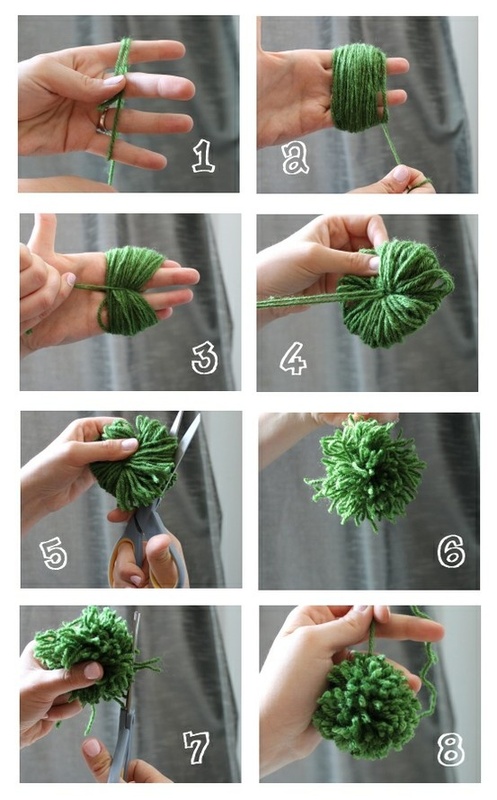 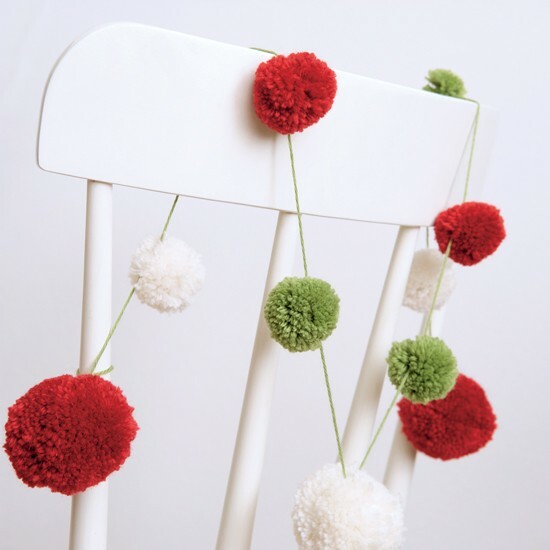 Tell me I’m not the only one obsessed with these super cute pom poms?! 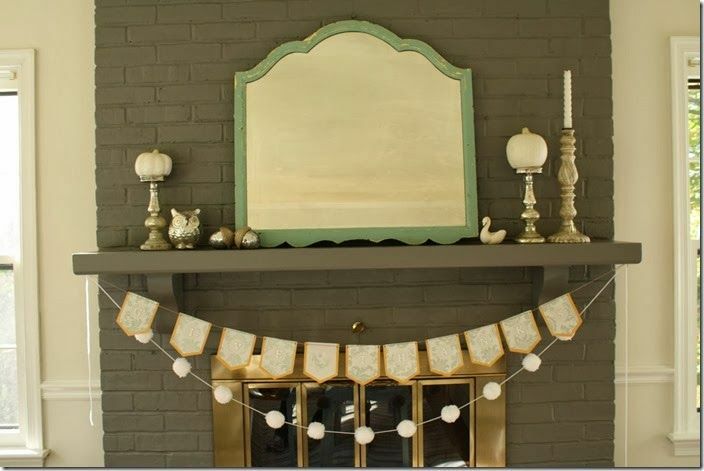 They’re all over Pinterest so I know I can’t be the only one 🙂 They are super easy and fun to make and they bring such a whimsical charm to anything you decorate! 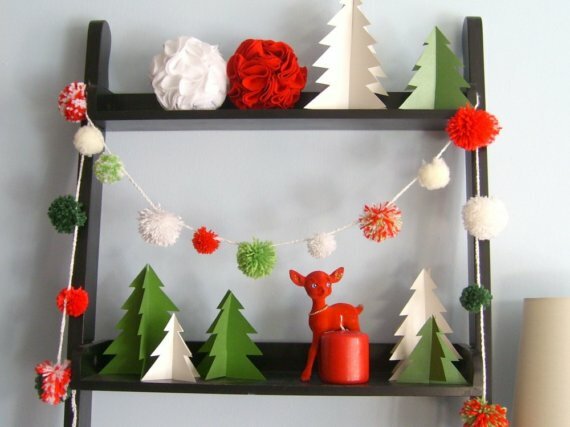 Since it’s Christmas time, I thought I’d round up a bunch of ideas I got from Pinterest on how to decorate with these cute little babies. 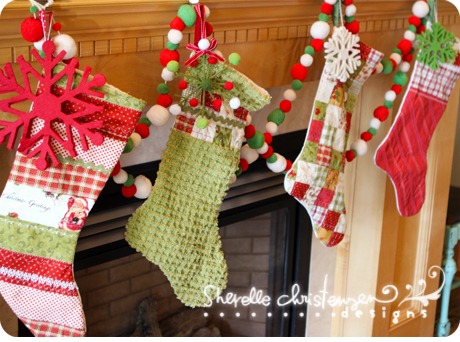 I hope you guys enjoyed looking through these as much as I did! 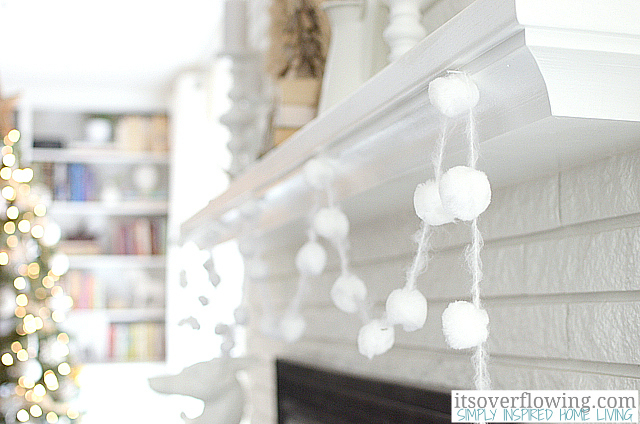 I think these are a GREAT idea if you have littles, since certain ornaments can pose a risk for them. 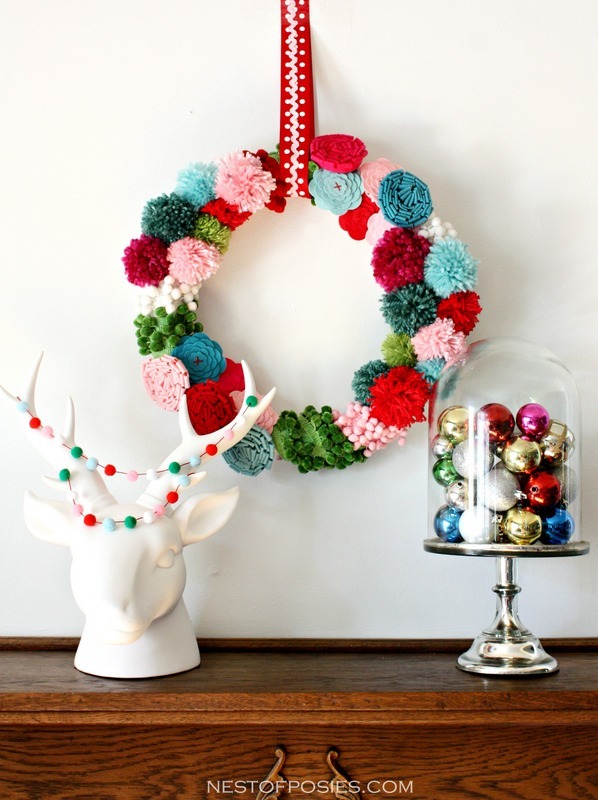 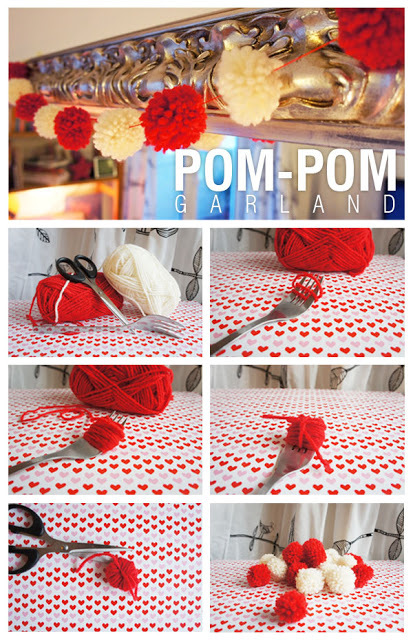 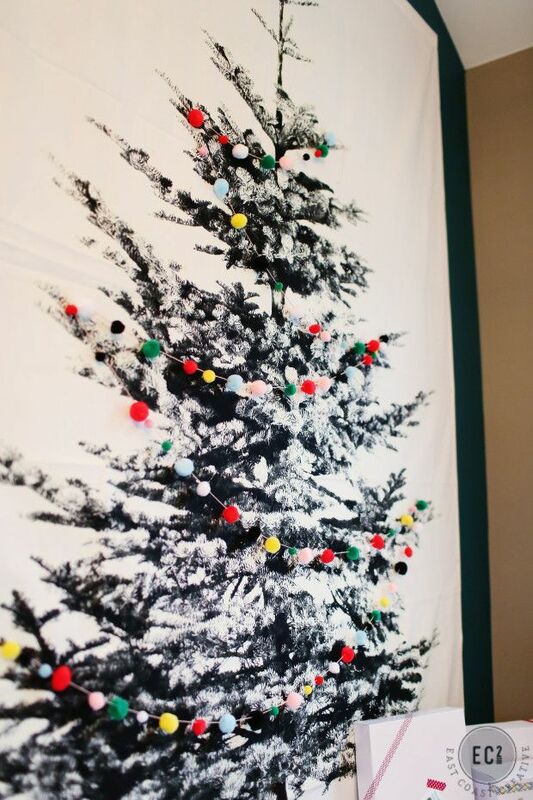 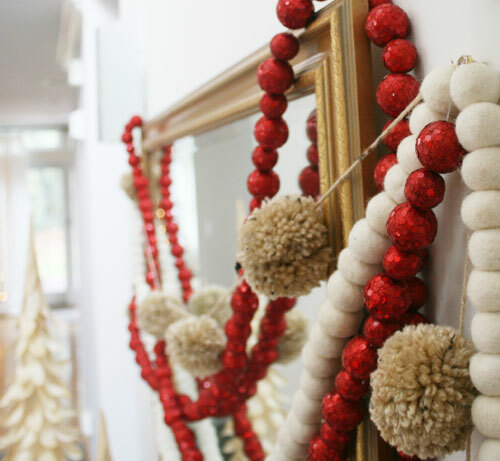 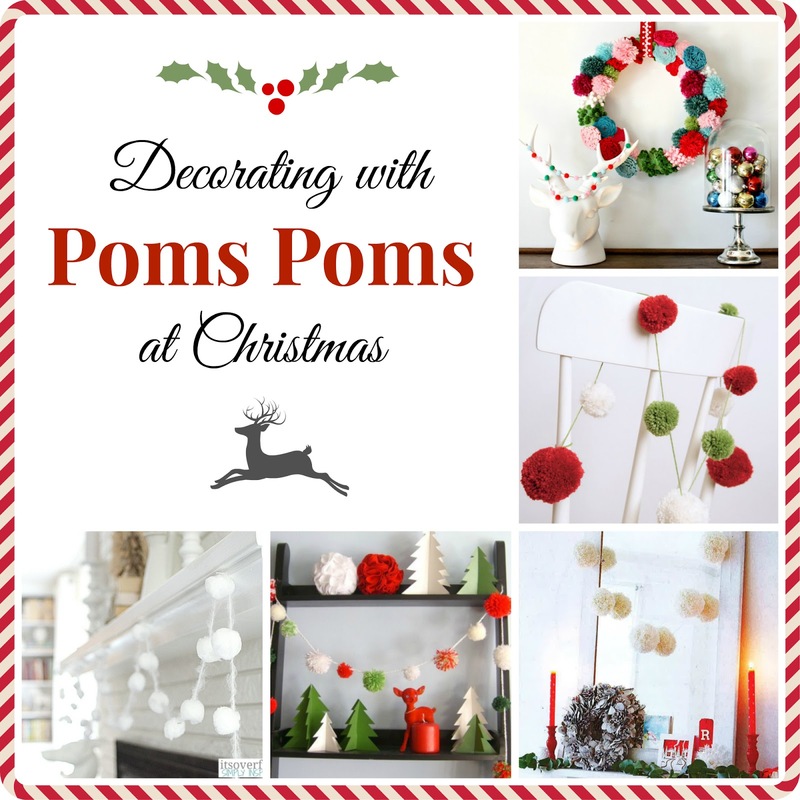 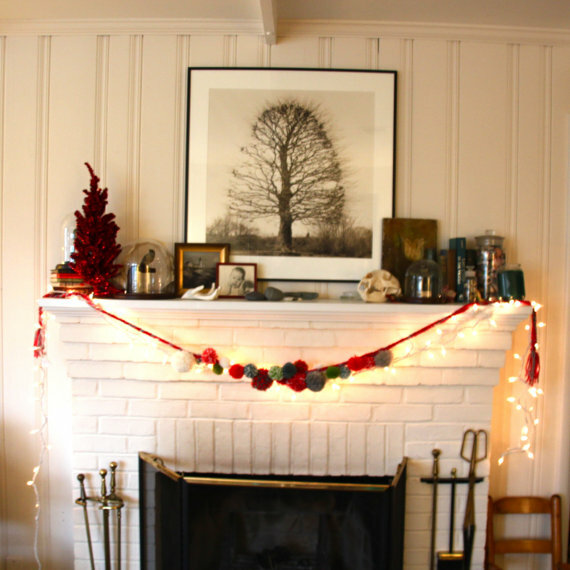 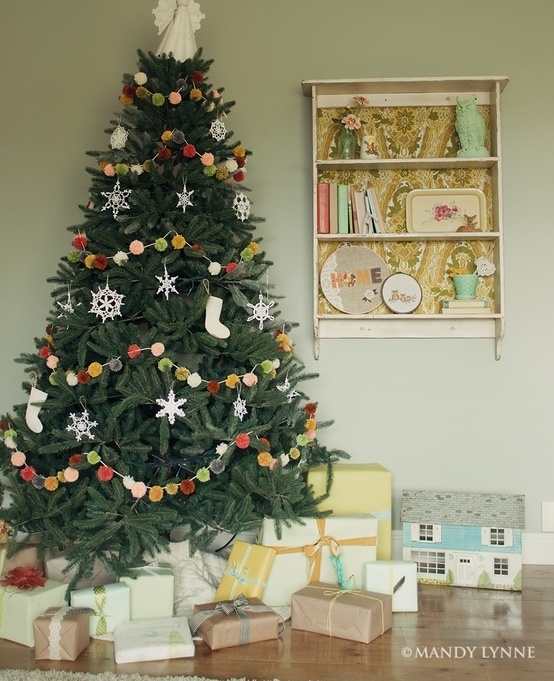 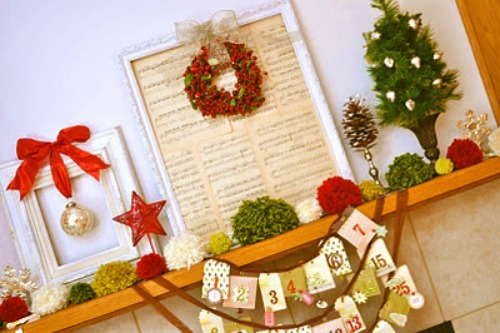 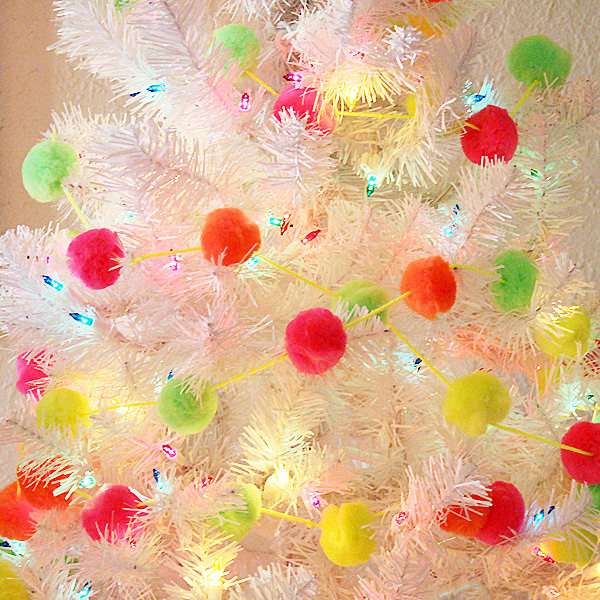 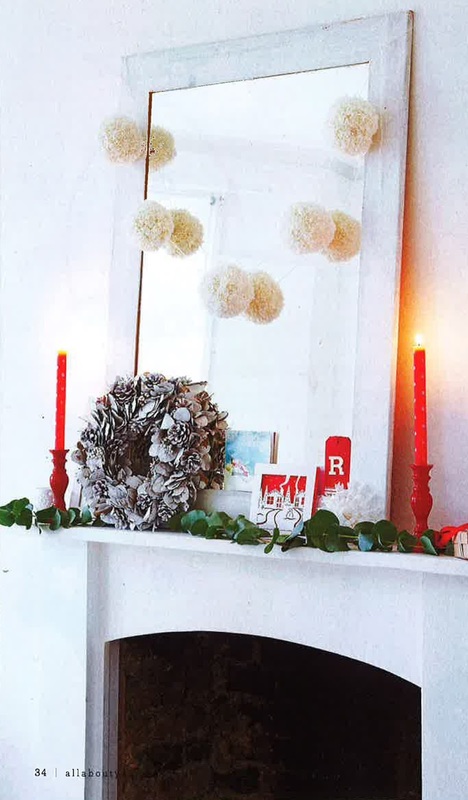 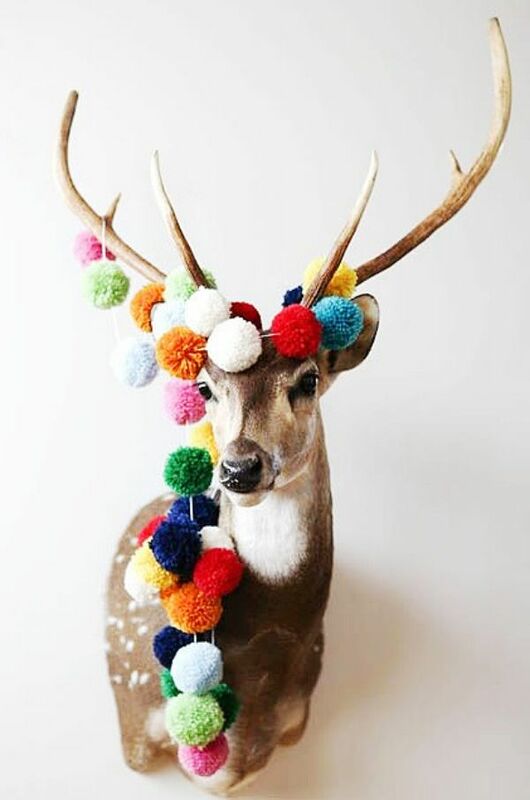 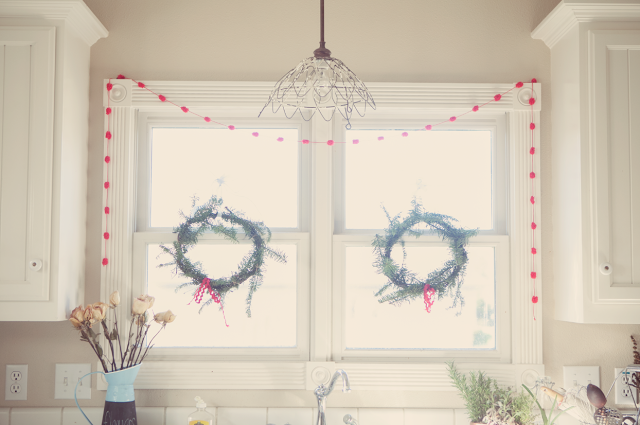 Have you decorated with poms poms?! 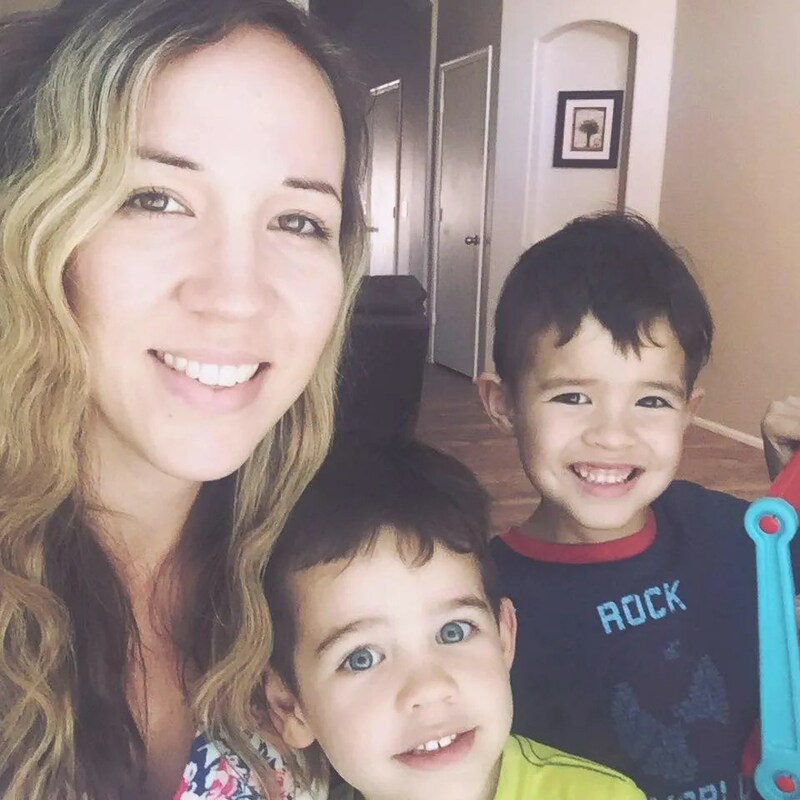  Leave your blog link so we can check them out!